So here we are. Two thousand and fifteen years. Woah, quite a hefty number right? And in my opinion, the most futuristic sounding of the years. 2014, to me, sounded normal, just comes after 2013, right? But 2015…I don’t know. 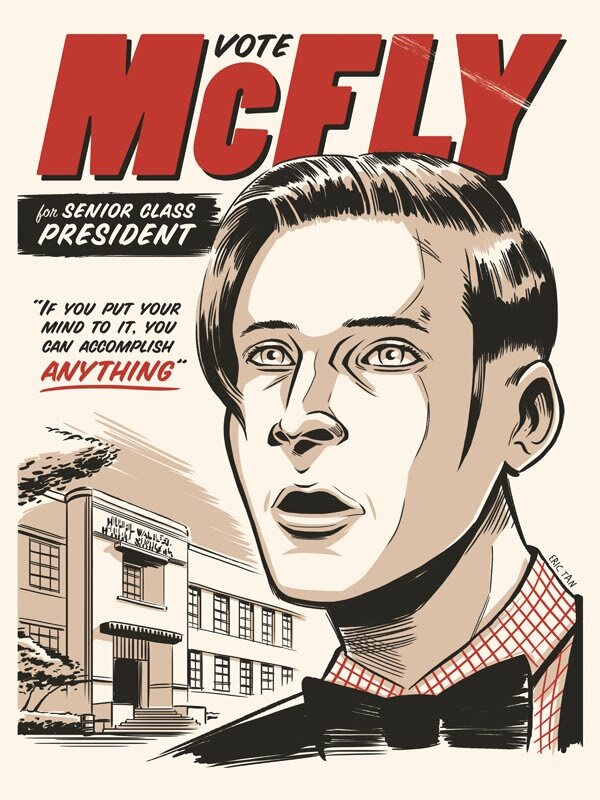 There’s something about it that sounds very far in the future… Now maybe that’s because I am very partial to the Back to the Future franchise and the year in the future which they visit is 2015 (*squee! *) and it’s all in the future with flying cars and such. 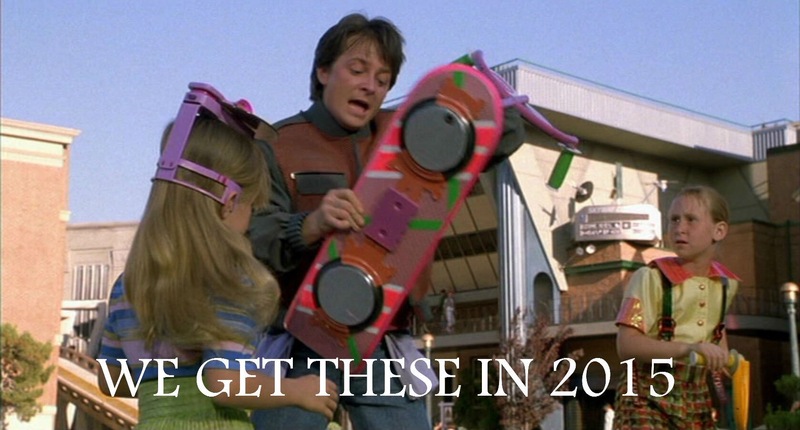 Well, we don’t have those or hover boards but technology has developed like I don’t know what. I’m writing this on an iPad, imagine showing that to someone in 1985? They’d probz try to write on it with a pen or something. Noo, I joke. I think that’s what scariest to me about 2015, it sounds like the future but it’s not…omg it’s now, it’s right now. This is my 23rd year on this earth and I feel like I should have achieved a little more than this. So, scarily, this is going to be my pivotal year. I’m going to change my life this year, I’m going to decide what I want from my future and I’m going to bloody go get it. Oh and I’ll also learn how to drive, which is pretty life changing I would say. 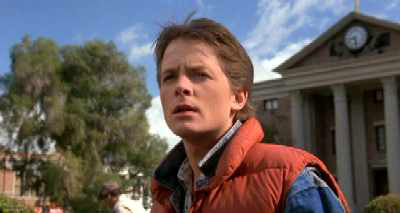 As much as I love Back to the Future, I really dislike some of the fans. There is just no need to count how many times the letters Q, V, Z and X appear in the script -_- c’mon guys.